Roo is not what you would class as a shy girl. She revels in the limelight and is happy to be the centre of attention. 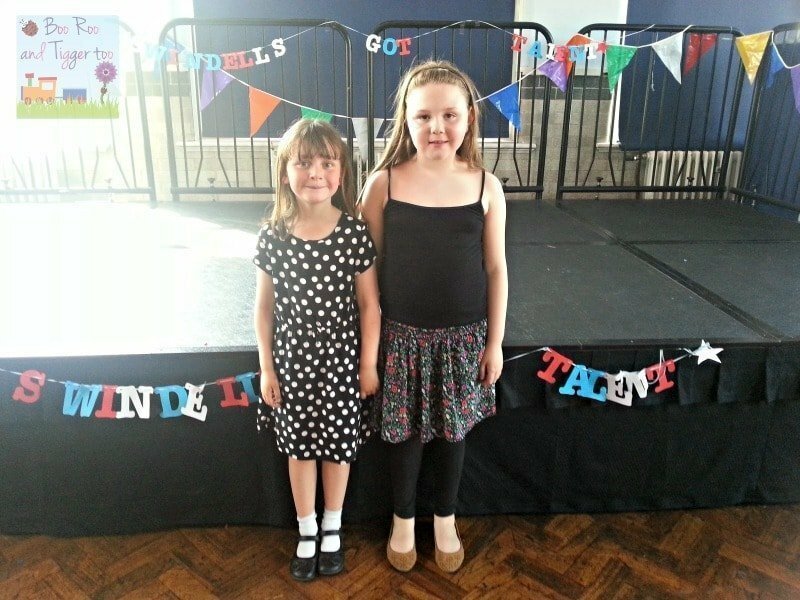 At her infant school’s talent show ‘Swindell’s Got Talent’ she was due to take part singing a long with a couple of her classmates, however upon finishing work early to attend I found that Roo and my best friend Niamh had been selected to present the talent show. Move over Ant and Dec there are two new talent show presenters on the block! With the parents waiting at the back of the school hall we waited for the classes to come in and sit down ready for the show to begin. However I was in of an added treat in that the pre-school were also coming to enjoy the talent show which meant that Tigger would get to see his big sister perform and a cheeky wave from Mummy too. It was so cute as he came in the hall and spotted me, he was tapping his teacher Miss B… ‘look there is my mummy!’ he kept repeating (aww bless him). Last year Roo took part in skipping along with a friend of her friends however this year she joined forces with her best friend Niamh and two of her classmates to sing Katy Perry, Roar! 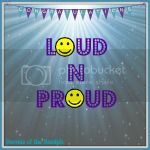 Unfortunately one of the other girls forgot to bring the song in to school so the girls had to sing with no backing track… personally I think that they did brilliantly. With a variety of performances from karate, hula-hooping (much to Tigger’s delight has they had the choco-latte song playing… his absolute favourite), football skills and rollerskating. Does your child’s school host a talent show? Aww look at them! What a lovely pair and great that they do this show. So annoying when you’ve got something good rehearsed and something technical goes wrong. Were they annoyed with the girl who forgot the backing track…?